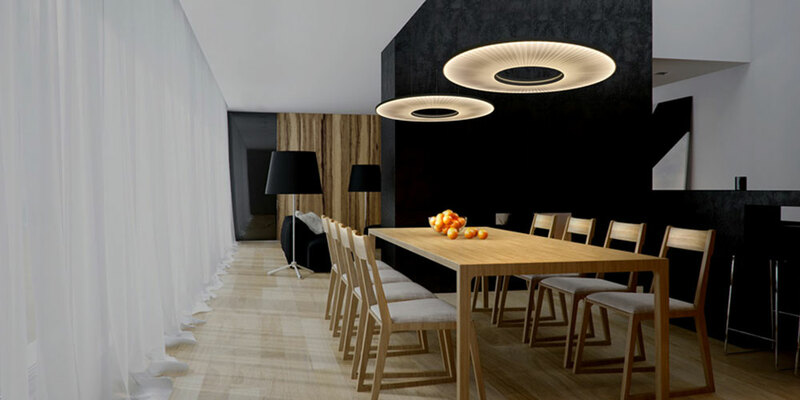 Optelma Lighting will be launching a range of lighting products at 100% design in September from Dix Heures Dix, a French designer and manufacturer of beautiful lighting forms. Dix Heures Dix offers elegant and luxurious lighting products from designers across the world using a wide range of fabrics and materials. The collection offers a ‘softer’ alternative to traditional architectural lighting products, allowing the lighting to be an extension of the overall design of the space. With a mixture of industrial design influence and artisan craftsmanship the modern designs suit a wide range of sectors from residential to restaurants. 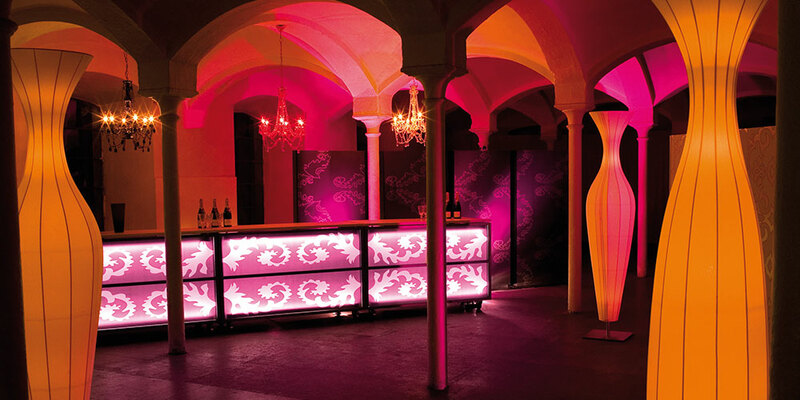 The Dix Heures Dix range is visually stunning but also provides highly efficient lighting by incorporating the very latest advances in lighting technology. 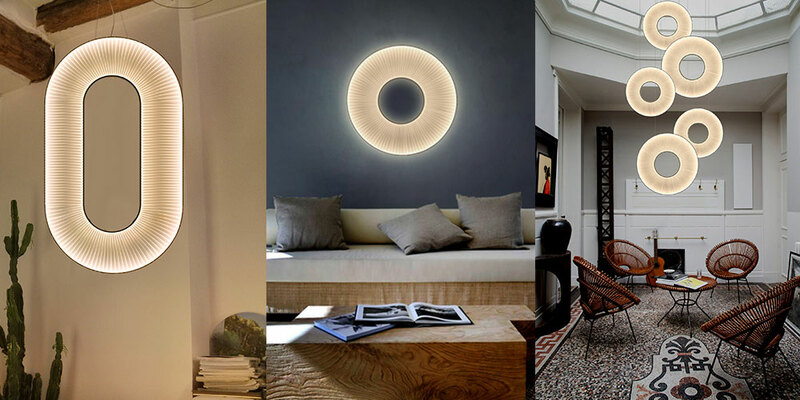 Optelma has a strong partnership with French lighting manufacturers having supplied Atelier Sedap plaster lighting solutions for over 25 years. With the addition of the Dix Heures Dix range it allows Optelma to offer a complete range of lighting solutions to all market sectors.